Turn on the radio and record all of the radio pre-set stations. Ensure that all lamps and accessories are turned off. Turn the ignition OFF and remove the ignition key. Refer to Battery Disconnect Warning. Disconnect the battery negative cable from the battery. 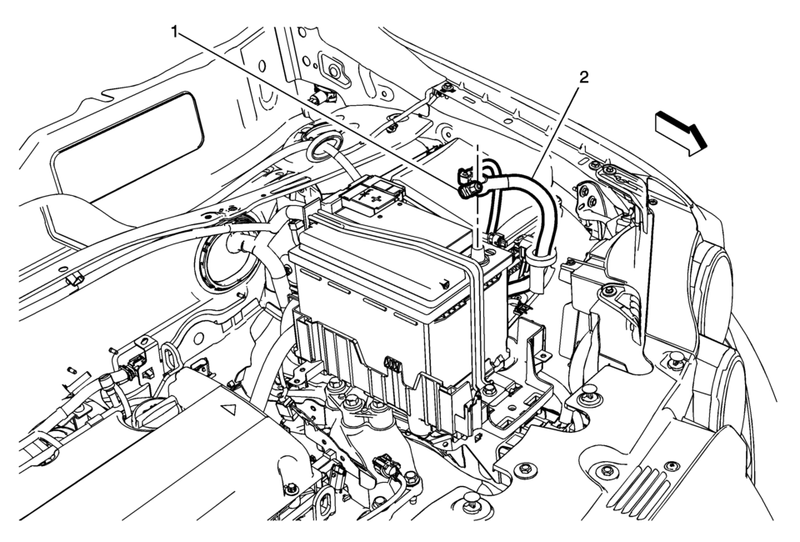 After connecting the battery negative cable, insert the ignition key and turn the ignition to the ON position. Program the volatile memory. Refer to Control Module References.